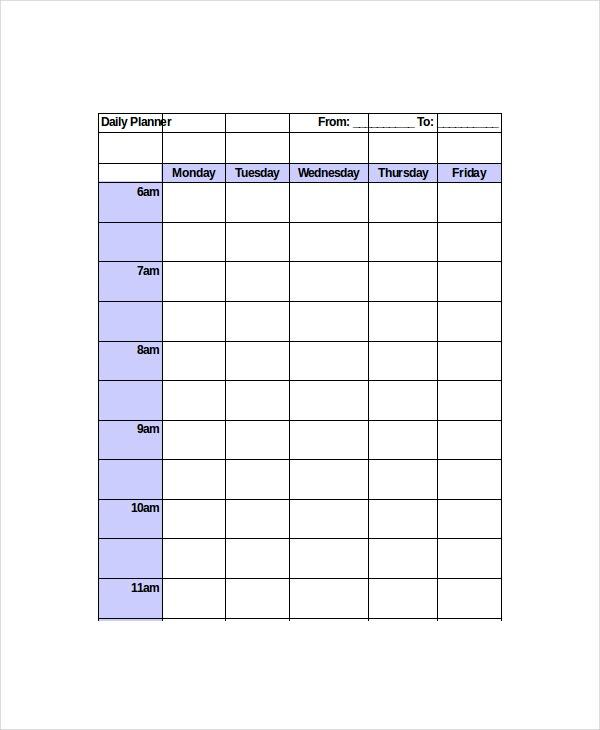 There are a lot of finest ways to organize your schedules and activities in a day or week, with best Daily Planner Templates you can manage your time and work without missing any vital details. Like the daily organizer planner in Microsoft word, excel or pdf file, you can choose to highlight and remind yourself of important task for the day for your agenda to be fulfilled. You can have it colored or place some tables in it so you can have it listed in chronological manner as per preference. The fonts can be changed in their style, color and size that can manage the events or activities you will perform for the day. 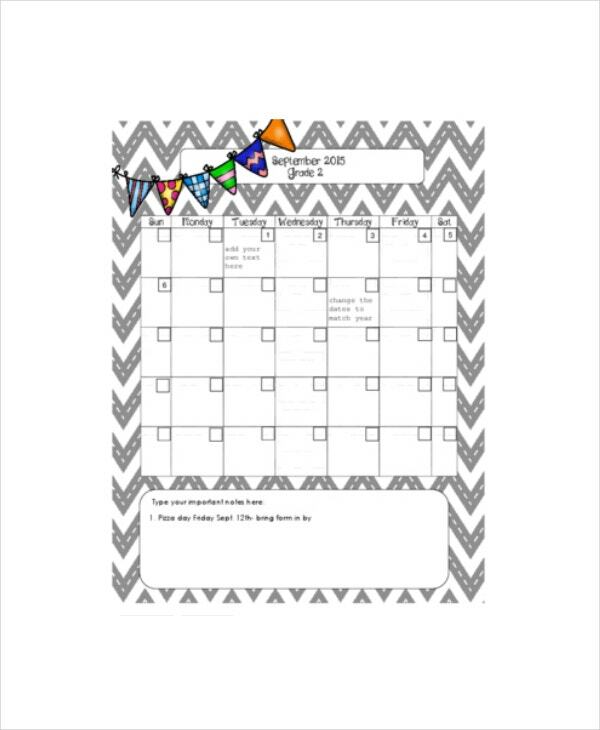 Teacher daily planner templates are a relief in schools as these templates come with special features and widgets that make the planning for teachers easy. These templates are available in different styles and patterns, so you get a lot of options. Cute daily planner templates are exciting templates that have wonderful graphics and images to make the presentation look beautiful. The detailed important notifications and instructions can be noted in these easily. With striking patterns, these are one of the hit templates. Best daily planner templates are one of those templates that will never fail to deliver what you expect. These templates are perfect, and they can be used widely based on different uses. 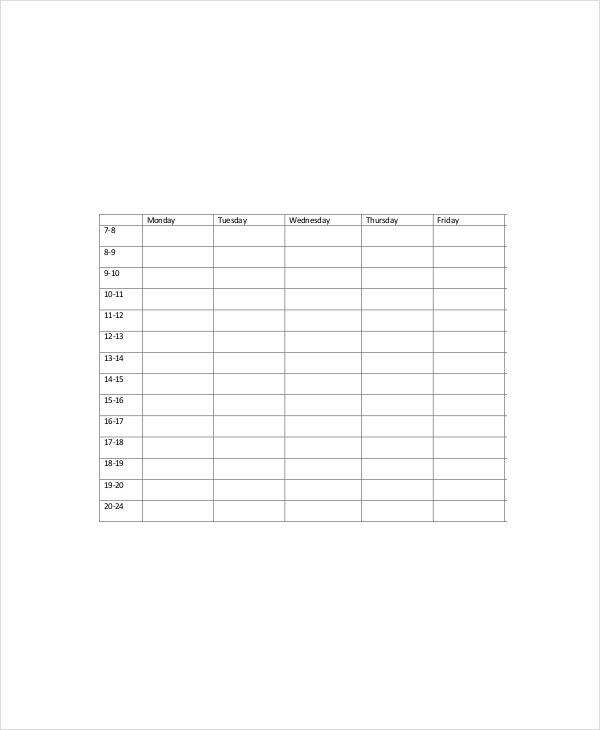 You can also see Daily Meal Food Planner Templates. 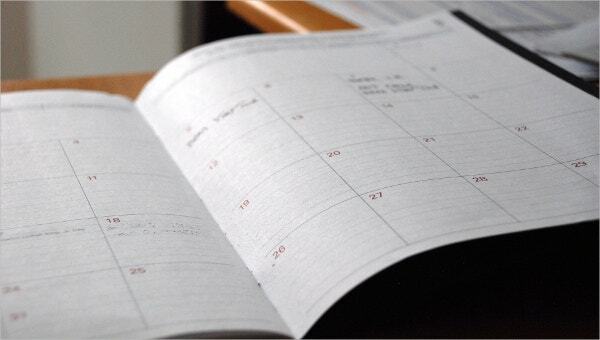 > Why do I Need Best Daily Planner Templates? With the use of best daily planner templates, you will see a lot of your work done easily. These templates use the latest technology and innovative features that will let you save time and lets you easily lay out plans without trouble. The efficiency of these templates is something worth praising. 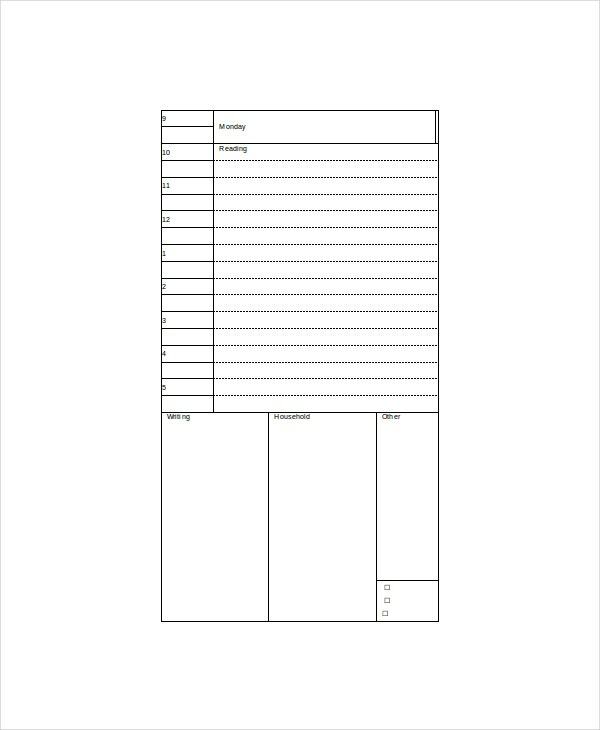 > How to Create/Make Best Daily Planner Templates? You don’t need to create the best daily planner templates, as the best designers have come together to bring this exciting templates to you. You can get these templates from different websites and can download them by payment or for free. You can also see Trip Planner Templates. The best daily planner templates make the best templates for they come in different designs and styles and can make your presentation much better. You can get these templates in different patterns and so you always have a lot of options to look for. These templates can also be edited or customized based on your use. 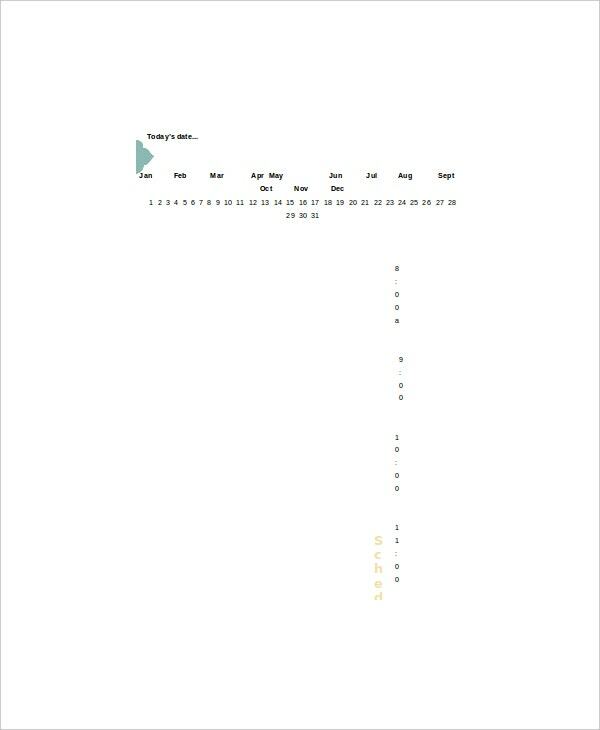 You can save your time and make your work simpler with these templates.